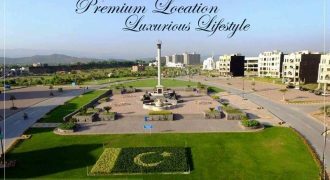 Bahria Enclave Newly Created 10 Marla Plots For Sale On 9 Months Installments heigh Ground Solid Land Ideal Location Best for Investment & Residence In Islamabad . 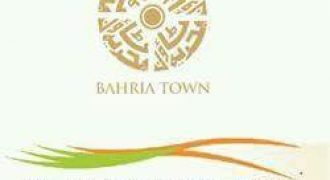 Bahria Enclave Newly Created 10 Marla Plots For Sale On 6 Months Installments heigh Ground Solid Land Ideal Location Best for Investment & Residence In Islamabad . 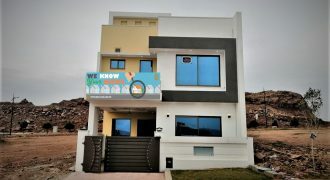 10 Marla house available for sale in sector A bahria enclave Islamabad 5 bed with attached bath,D/D,TV lounge,kitchen, servant,Quarter. 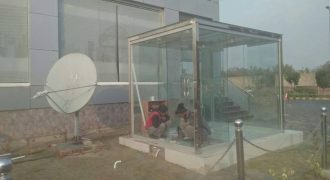 Near to main Entrance,Children park,Mosque. 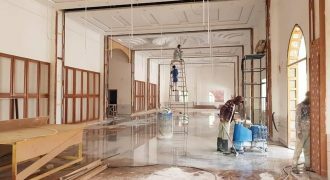 All basic facilities are available. 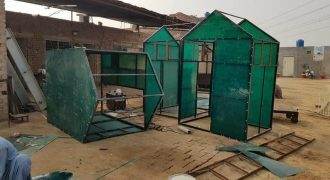 Available at reasonable price. 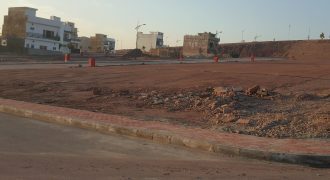 3 Marla, Possession-able plot for sale in Al-Kabir Town Phase:2, (Block B) Size:18*36, Possession-able plot. 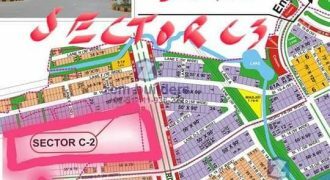 Total plot payment (15 Lac) Down-payment (4 Lac) Monthly installment (25,000) Total installments (36) Profit (9 Lac) Plot no (129) Block B Possession charges (2 Lac), Only serious sellers and purchasers contact me please. 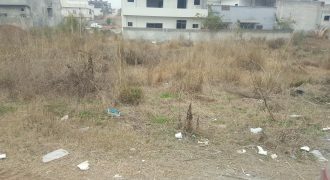 bahria enclave islamabad 5 marla brand new house for sale ideal location. 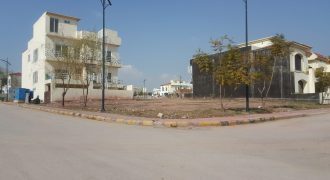 bahria enclave islamabad brand new house for sale size 5 marla ideally located out class finishing reasonable price. 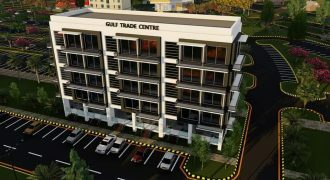 Bahria Enclave Islamabad Lower Ground Shop For Sale Bahria Enclave Islamabad On Easy Installments Best Location on Main Boulevard Ideal For Investment and Business Excellent Rental Value. 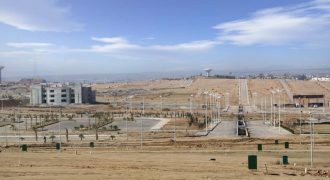 Bahria Enclave Islamabad 5 Marla Plot Ideal Location Ready For Construction Available For Sale . 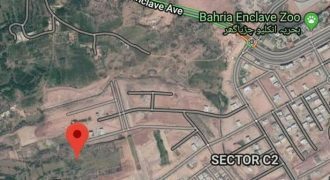 Bahria Enclave Islamabad International Standard Living In Pakistan ready Plot of 5 Marla Is available for construction on Sale reasonable Price. 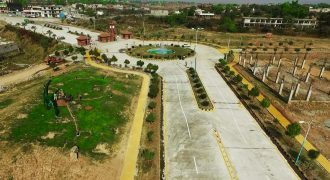 Ideal Location in Islamabad 5 Marla Plot Total Price 25 Lac Ready For Construction Give 11 Lac Start Construction remaining Amount In 2 year Installments .Comstas University Chak Shehzad, APS school banks,Hospitals and Every Facility Is Near To This Project .24 Hours Local Transport Available.Already Families Living And Constructing There Houses.